I am an assistant professor at CentraleSupélec, in Rennes, France. I work in the Automatic Control team of IETR (IETR-AUT), in the field of energy management. 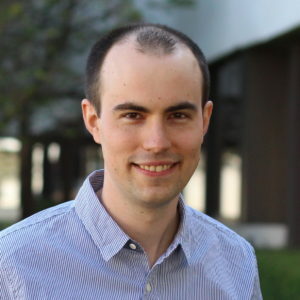 My research interests include the sizing and the management of Energy Storage Systems, for mitigating the fluctuations of renewable energies (wind and solar), and more generally the stochastic optimal control of such dynamical systems. Statistics (time series analysis), for modelling the stochastic inputs, in particular wind and solar power generation. Practically, I work most of the time with the Python scientific ecosystem (IPython/Jupyter, numpy, pandas, matplotlib, see the software page). I've also started to experiment with Julia, in particular with the optimization package JuMP. From September 2011 to August 2014, I was a PhD student in Electrical Engineering in Rennes, France. My work was funded by EDF R&D, the biggest French electric utility, and I worked at SATIE, the electrical engineering lab of ENS Cachan. 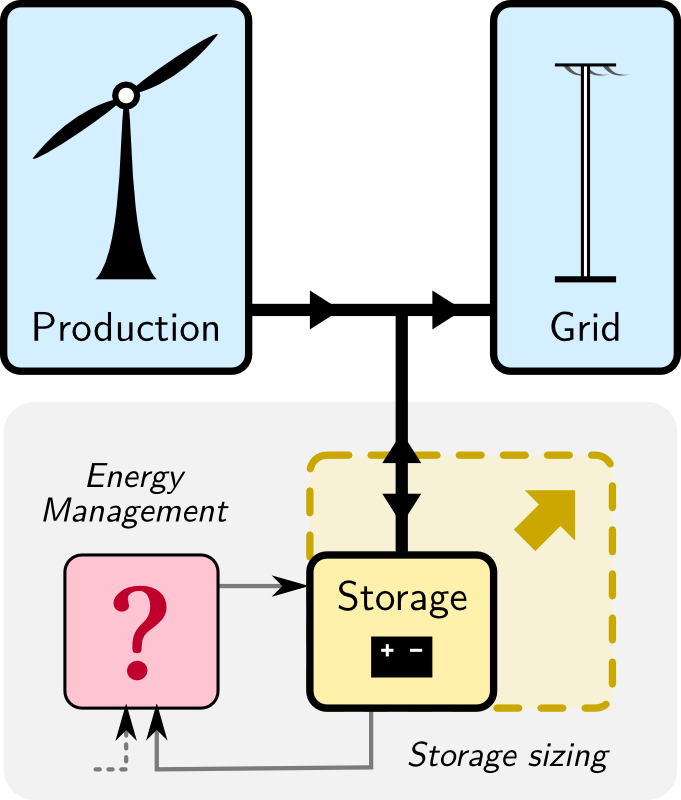 The focus of my research was on Electricity Storage related to Wind Power generation. 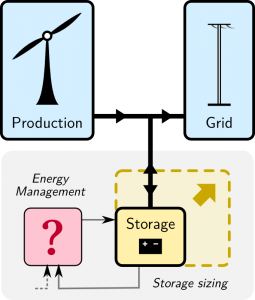 That is, the energy storage is used to mitigate the inherent variability in electricity production due to wind speed fluctuations. Before starting PhD on electricity storage, I did research on Real-time Power Electronics Simulation. 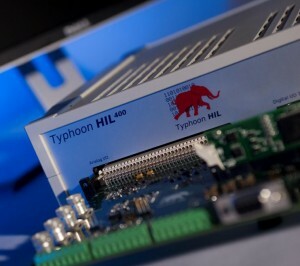 This work is now carried on by Typhoon HIL, Inc., a company which produces Hardware-In-the-Loop emulators of power electronics hardware, with a simulation timestep of 1 μs or less. More details on Typhoon HIL page.